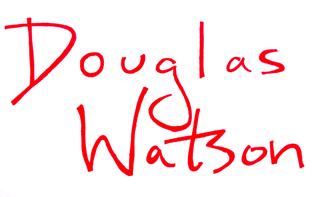 Douglas Watson can be reached through Georges Borchardt Inc. or by using the form below. All content © Douglas Watson. Site by Elissa Englund.